RETRO KIMMER'S BLOG: 100 YEAR OLD COLOMBO UNDERBOSS RELEASED FROM PRISON! 100 YEAR OLD COLOMBO UNDERBOSS RELEASED FROM PRISON! 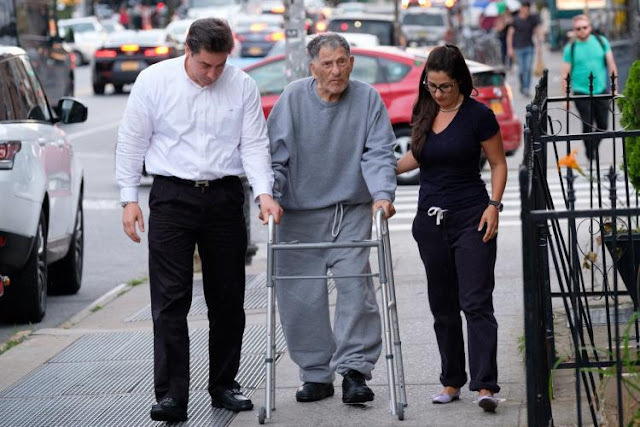 Former Colombo crime family underboss John “Sonny” Franzese is back on the streets after being released from prison on Friday. 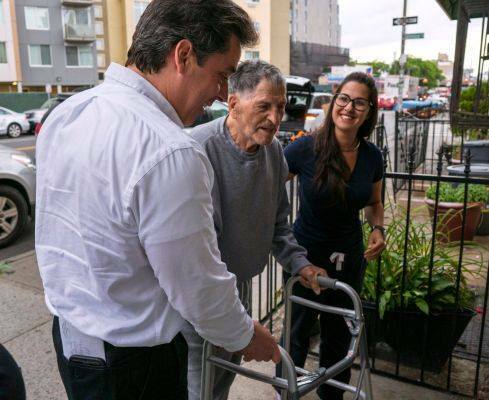 The longtime wiseguy was welcomed home with open arms by his family at his daughter’s place in Brooklyn, New York. At 100 years old, Franzese was the oldest inmate in the federal prison system in the United States. He now will be looking to enjoy his last days in freedom surrounded by his loving family. Newsday reports John "Sonny" Franzese left the Federal Medical Center in Devens, Massachusetts, in a wheelchair just before noon Friday. He was serving a 50-year sentence for bank robbery. He was around when Joe Profaci was the boss. He was a capo in the mid-1950s and by 1964 he had been promoted to underboss. 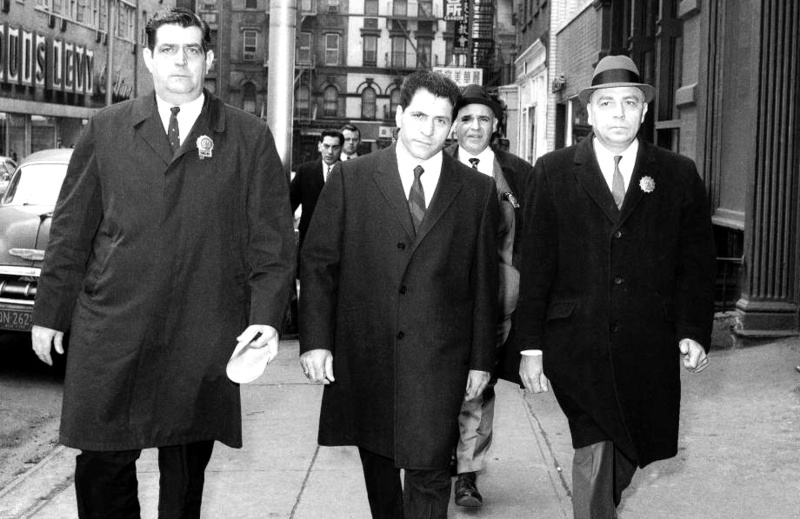 In the mid-1960s, he was convicted of masterminding several bank robberies. His son, Michael, says the elder Franzese is planning to live with a daughter in Brooklyn. Franzese was accused of being involved in loan sharking and extortion. The U.S. Bureau of Prisons confirms he was the oldest prisoner until his release. He was paroled at least six times since his 1967 conviction, but each time ended back in prison.